Are you and the MD in your critical care unit like peanut butter and jelly? Well you should be, right? Most often times when our patients come off of sedation, the first thing they ask the doc is when they can eat or drink again, so naturally they should know to call us! 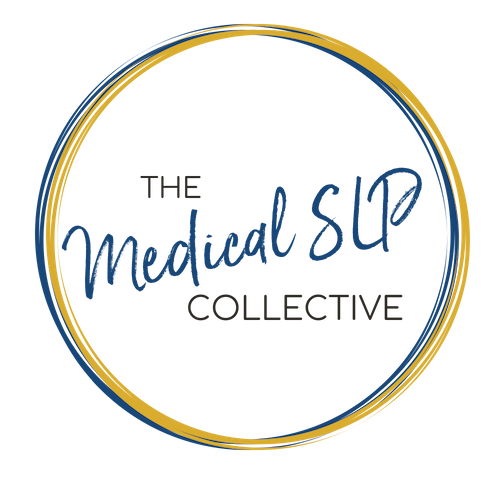 In this episode, Dr. Macht, a critical care pulmonologist encourages SLPs to work together with MDs or physician extenders to allow for patient centered care. He also discusses the fallacy that PEG tubes do NOT decrease aspiration pneumonia and the importance of family meetings to have these risk/benefit discussions. Show notes can be downloaded below. Download Ep. 040 Show Notes!